"We absolutely adore our wedding photographs. Laura Mott captured the essence of our day with warm and unobtrusive style, she is a pleasure to have around and a truly gifted photographer. Her photographs are beautiful and she has an eye for joyous and loving detail - capturing people at their most relaxed and happy. " Having Laura take our wedding photos was one of the best decisions we made. Laura came recommended from my friend Emily both because of her wedding photos and because of who she is as a person. Seeing the photos of Emily's wedding was enough to convince me (and that's not easy considering I used to take wedding photos) but little did I know how important the latter piece of information would be on the day, as a bride. Having Laura there was seamless, like we were old friends already. She is discreet and patient, warm and friendly and above all a damn great Photgrapher. I have no idea when she took half the photos she did. You won’t regret hiring her, you’ll just regret not doing so. 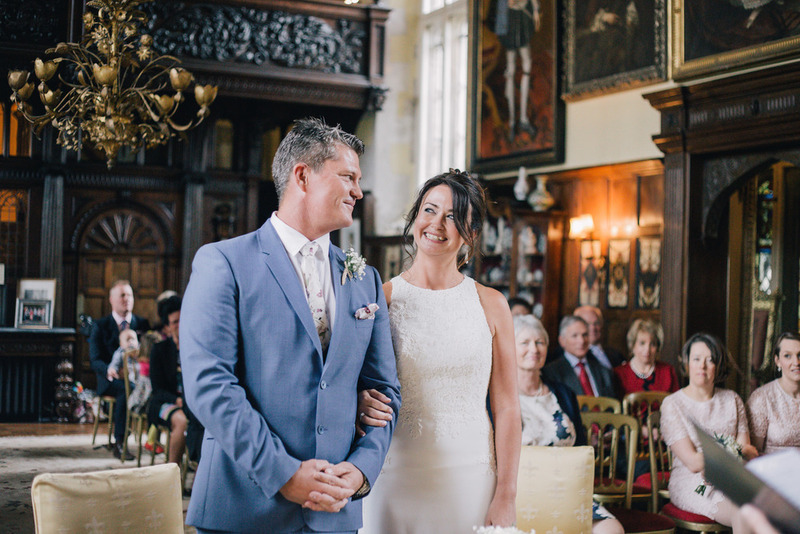 We cannot thank Laura enough for our fabulous wedding pictures, they were exactly as we'd hoped - relaxed, fun, intimate pictures that totally captured the laughs and fun on the day. We specifically asked for informal pictures and I have no idea how she took some of them, as she managed to capture everything and everyone beautifully, making everyone feel at ease and also without people knowing she was there. I was recommended Laura by a friend and had seen some pictures she had taken of their children, which were beautiful. I am so glad that she was able to take our pictures and would highly recommend her to anyone who wants to relax and have complete confidence that their pictures will be fantastic. "Laura is a genius behind the camera and brings with her a very own special blend of talent and a little bit of magic! Laura photographed our bump and then our newborn baby a few weeks later. In her hands the very ordinary became extraordinary. The shoots were relaxed and fun with no rushing or stress. She took her time to capture the perfect moments that reflect us and our new family. Every detail of our tiny little person was carefully and creatively photographed. Laura even managed to make our rather drab bedroom look like a beautiful hotel with careful positioning and her expert eye for detail. We love each and every photo she took and they will be treasured by our family for years to come. Thank you Laura!" It was an absolute pleasure to have Laura as the photographer of our Wedding Day. From start to finish she was completely professional and discreet. What I loved about Laura's photos is that they were natural and caught in the moment. We were blown away by the end result and had a vast selection of gorgeous images to choose from. Everyone commented on how lovely and friendly she was throughout the day, she made everyone feel at ease. I could not recommend her more!